Submitted by lynn on 04/04/2018 - 8:20pm. 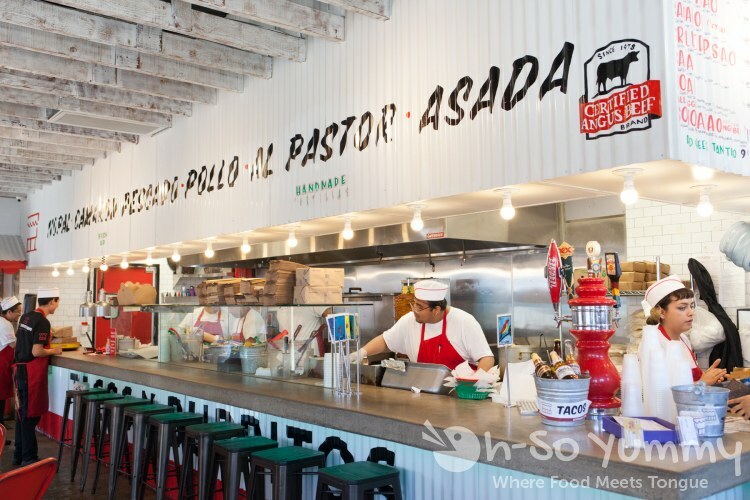 The Taco Stand has expanded into the neighborhood of North Park and taken over the spot where Tacos Perla used to be. I dropped by for a media lunch on a Friday and found street parking within a few blocks. 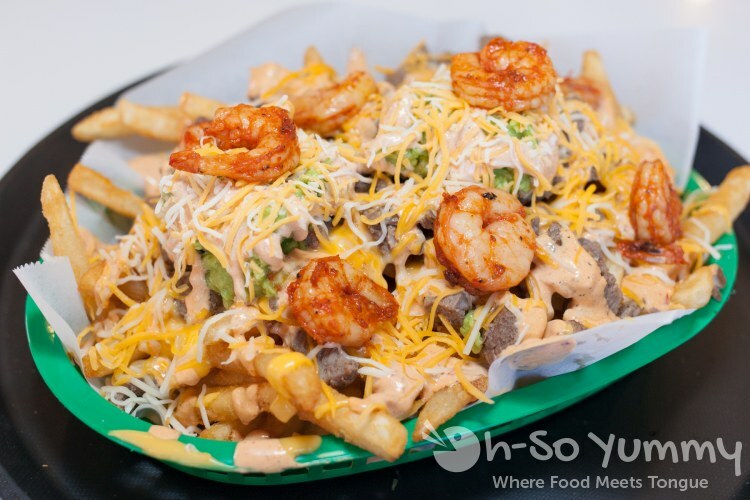 There's nothing wrong with a little sunshine and cooling breeze to and from your meal! Since I hadn't seen her in a while, SanDiegoFoodGirl joined me as my plus one. 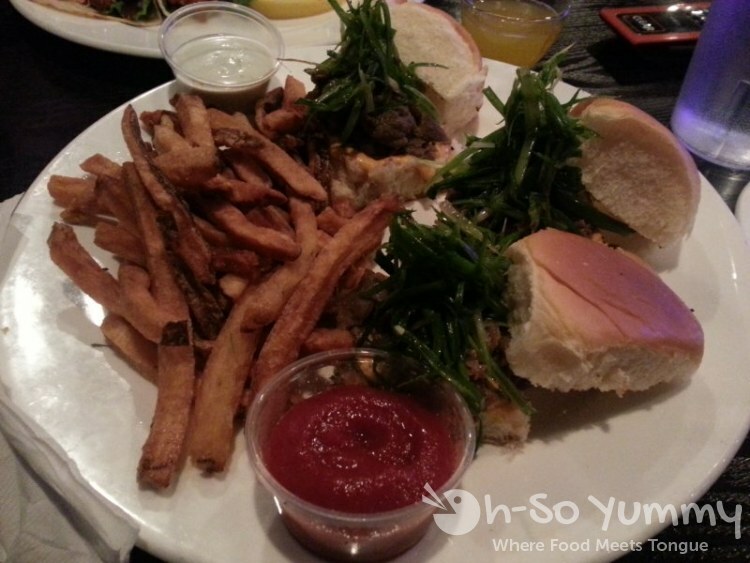 The restaurant space is mom and pop sized with a casual atmosphere. The kitchen and order counter are on the left while a few tables line up against the right side wall. There's also an outdoor patio for additional seating. Submitted by lynn on 09/25/2017 - 8:45pm. 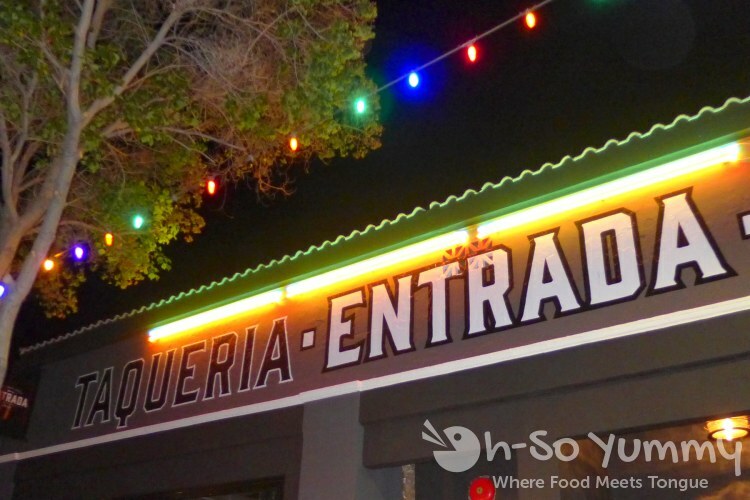 If you're a fan of tacos, then Tacotopia is a MUST! San Diego Reader holds two events each year, one at Golden Hill in May and one at the Del Mar Racetrack in September. We missed the first event due to our Europe vacation but did have a blast taco tasting in 2016. 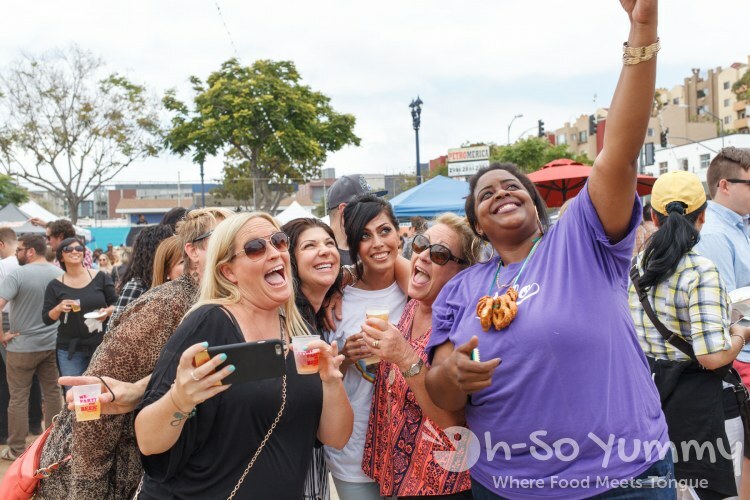 Below are some highlights and pictures from this year's event! Submitted by lynn on 06/02/2017 - 12:34pm. 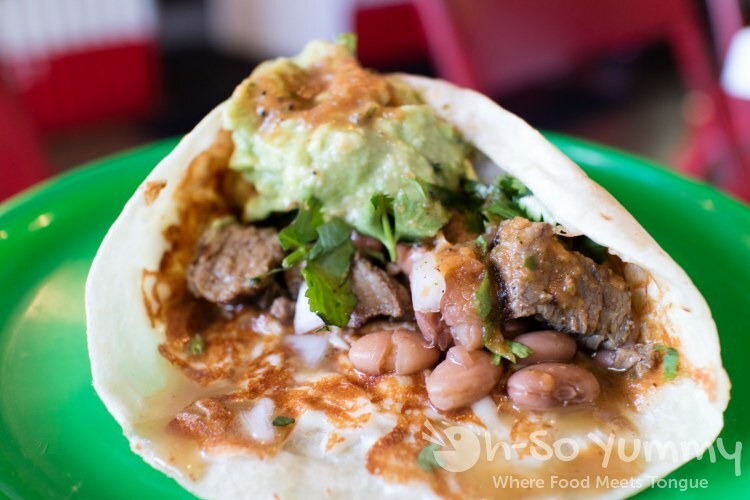 There are no shortages of taco spots in San Diego and at Oh-So Yummy, we've TKO'ed (taco style) on quite a few. 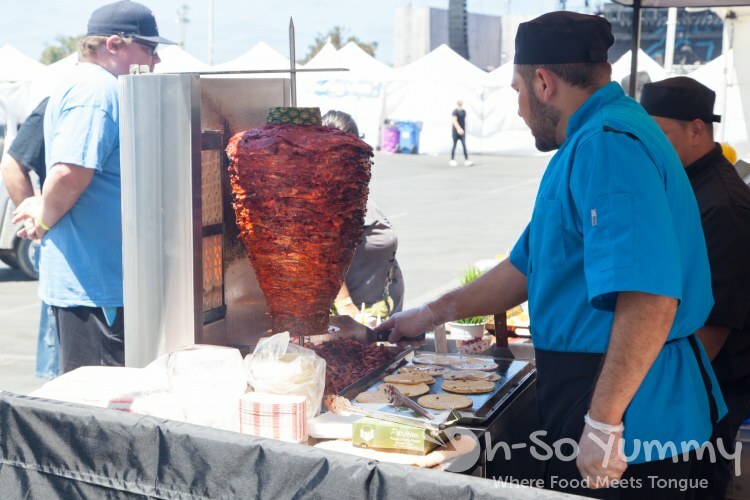 During last year's Tacotopia, one of our favorite traditional tacos was the al pastor from The Taco Stand. It was only a matter of time before we found ourselves at the restaurant. 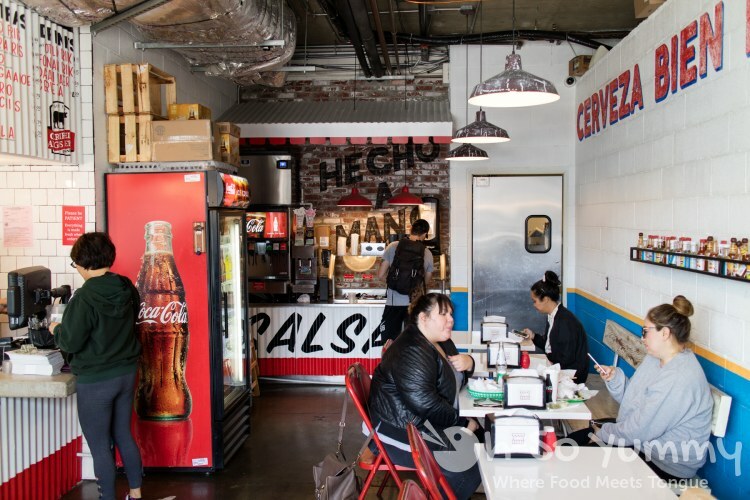 The Taco Stand has three locations in San Diego: the original a few blocks from the La Jolla beaches, the second in downtown San Diego, and the newest in the heart of Encinitas, which was our choice for a media visit. Time to drive up the coast to North County! Apparently our chosen weekend overlapped with the Encinitas Street Fair so parking was busier with a few roads closed off. After navigating through some crowds and street booths, we found the restaurant with a line out the door. Luckily, the line was shorter than it appeared, due to the cashier being only a few steps inside the door. The staff uniforms reminded us of old school diners like Ruby's or perhaps In N Out, maybe because of the white hats! The assistant manager Alex greeted us with a smile and mentioned he had some items planned for our meal. We just had to choose a spot to sit in the meantime. 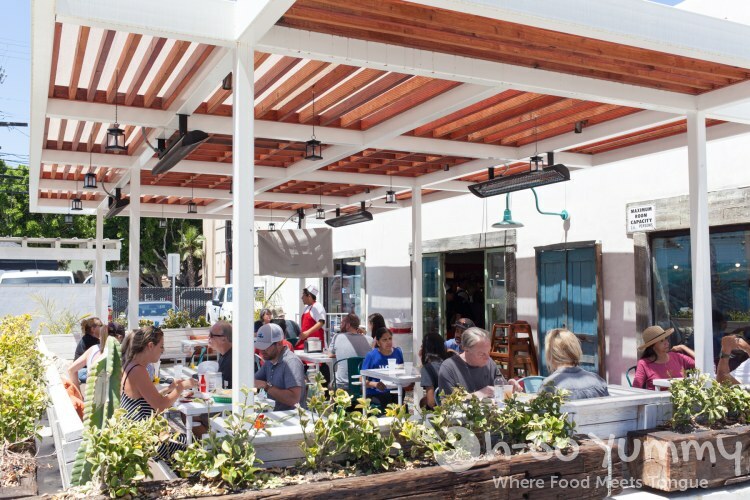 Cozy outside seating was available for enjoying our fantastic San Diego weather. The bright sunshine mixed with shadows from the wooden slats were a little too harsh for photo lighting so we took to the shady tables inside the restaurant. Submitted by lynn on 09/05/2016 - 11:37pm. We attended Reader Tacotopia in May and were rather surprised when a similar event popped up - Reader Tacotopia at the Track on August 13th! 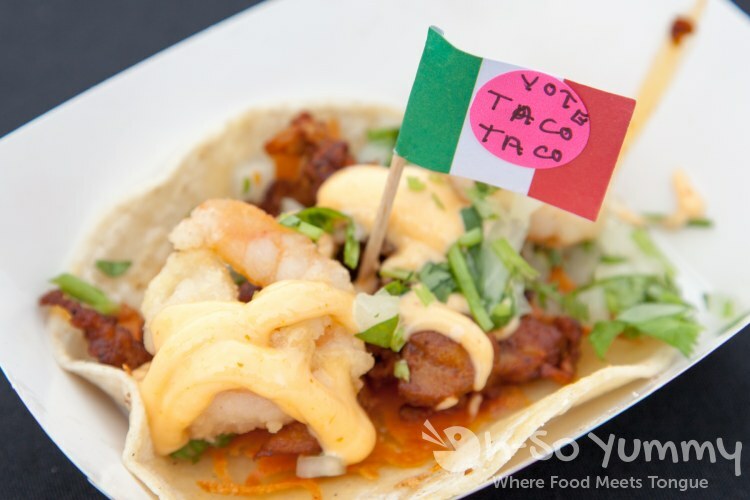 Once again, over 30 taco vendors would be competing to be voted the best! This time we came in for Media Hour which opened at noon instead of 1pm for regular admission! We were given two voter tickets, one for most traditional and one for most innovative. One of the participating vendors, Cali Comfort BBQ, gave away this nifty cardboard food and drink holder! Look how nice everything fits! We had also purchased a Don Julio margarita to sip on between tastes. Upon entering, a vendor (Lupe's) tantalized us with their al pastor spit! The excitement was growing inside of me and we were famished! Can we eat yet? Submitted by lynn on 06/29/2016 - 11:41pm. 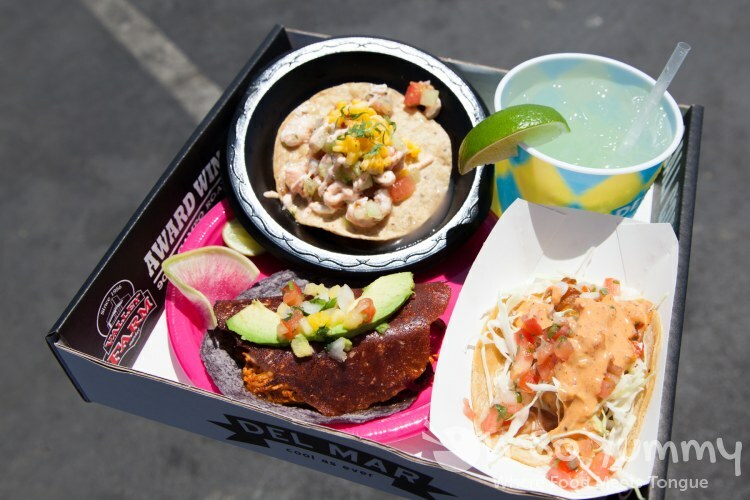 We recently attended the Tacos and Tequila Festival in San Diego as media. 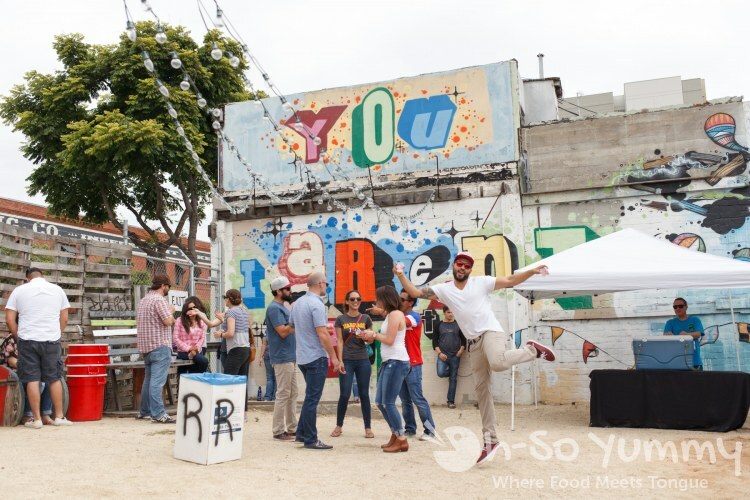 Their offering of unlimited tacos, craft beer and tequila samples was too good to turn down. We saw a lot of happy people at the event. Submitted by lynn on 06/06/2016 - 11:18pm. Reader Tacotopia 2016: The Search for the Best Taco. 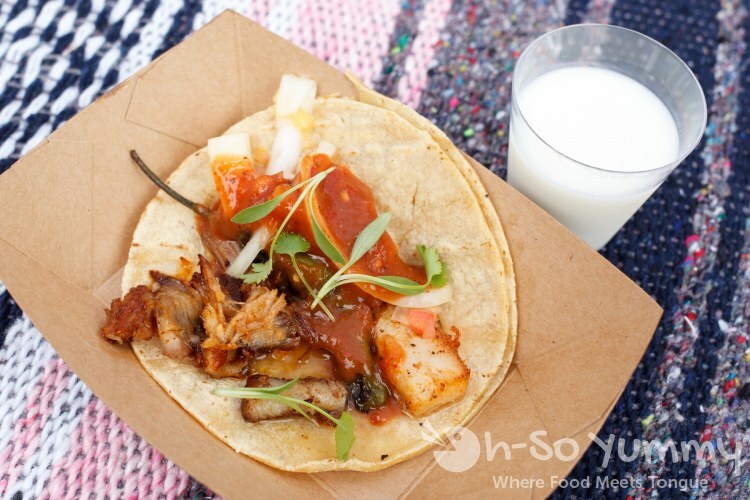 30+ vendors set up booths in Golden Hill Park, with tacos aplenty, all vying for your vote as the ultimate taco! Dennis and I were invited to attend through the Spicy Loves Milk campaign. Michael Ruffner, from My Urban Eats, is one of just seven California chefs that are being featured in the campaign, which highlights California’s love of tacos and spicy foods. We made sure to stop by his booth for a taste between all the taco mayhem!